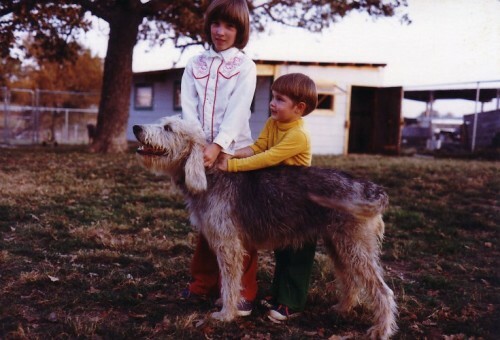 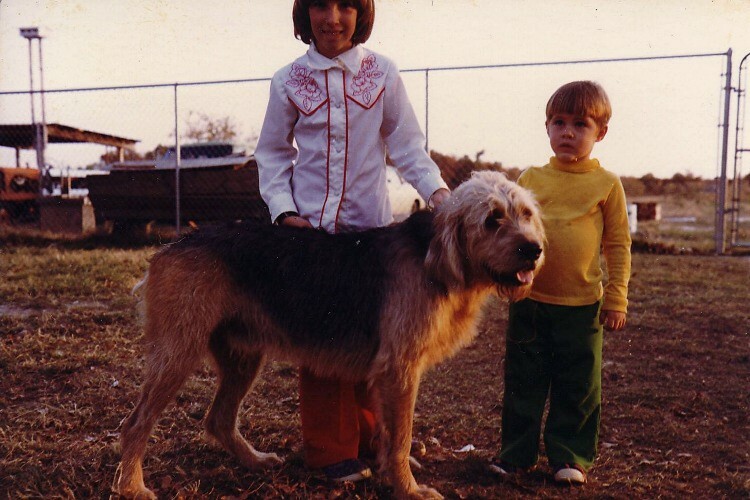 Otterhounds have been a part of our lives for more than 30 years. 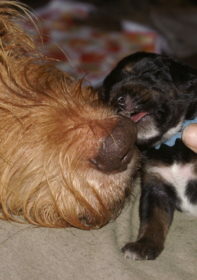 We raise, breed and show them and they provide friendship, protection and entertainment. 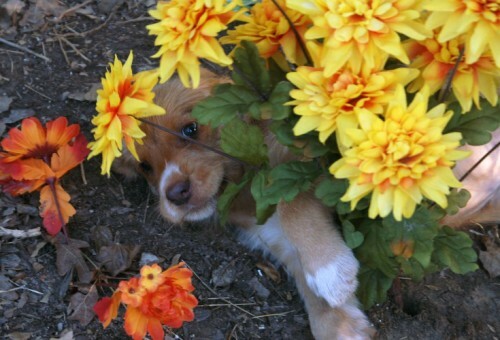 We have always owned dogs both pure bred and mixed. 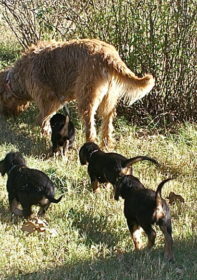 Currently we have a small farm in east Texas that consists mainly of unimproved grassland. 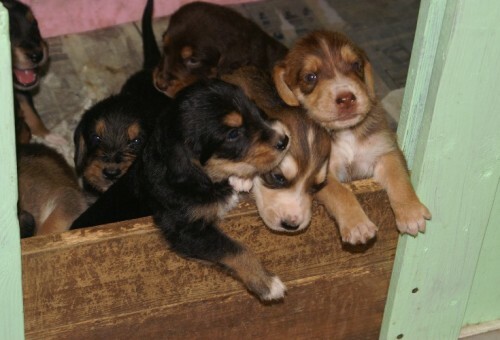 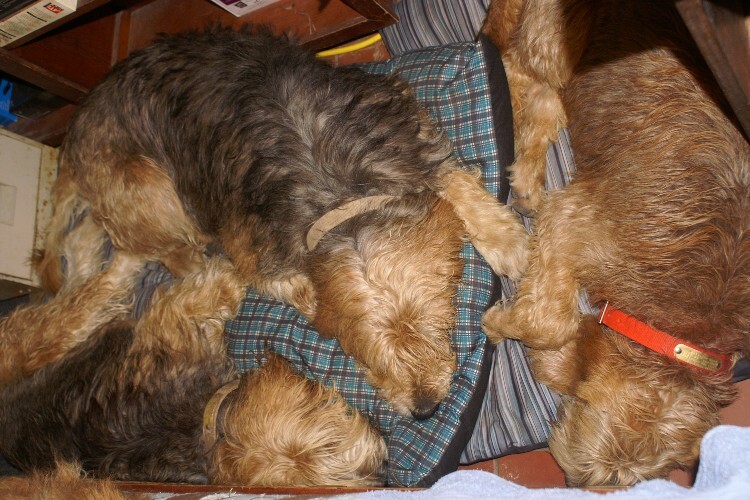 The dogs have access to the house and a large enclosed back porch. 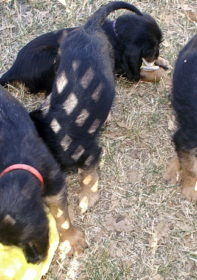 At night and when we are away they have 3/4 ths of an acre enclosed by a six foot fence in which to run. During the day they have access to five acres with an acre pond also enclosed by a six foot fence. 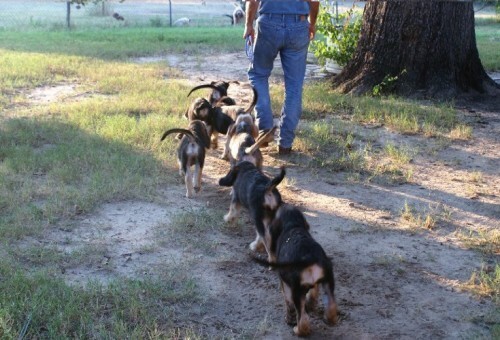 When we get a chance we take them out on the rest of the farm to run and hunt. 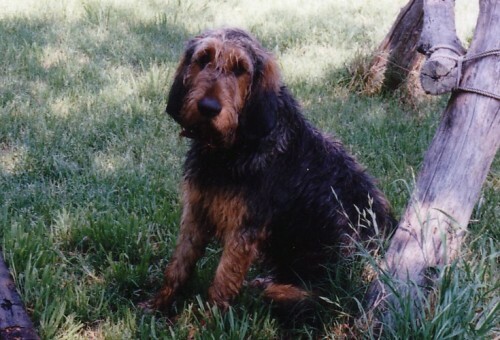 We have owned Otterhounds since 1973 when we took in a black male that was left at the vets because he had hip dysplasia. 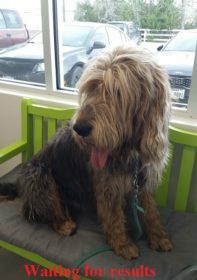 He was friendly, eager to please and great with our one year old daughter. 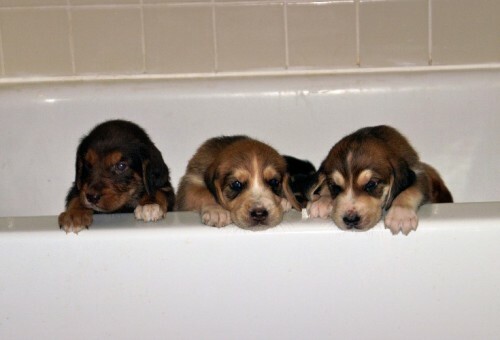 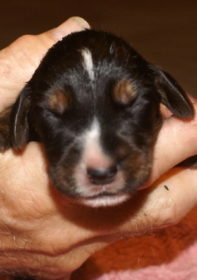 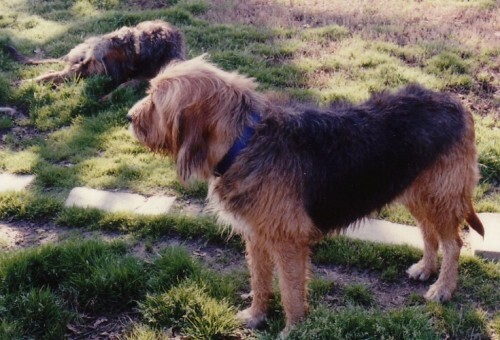 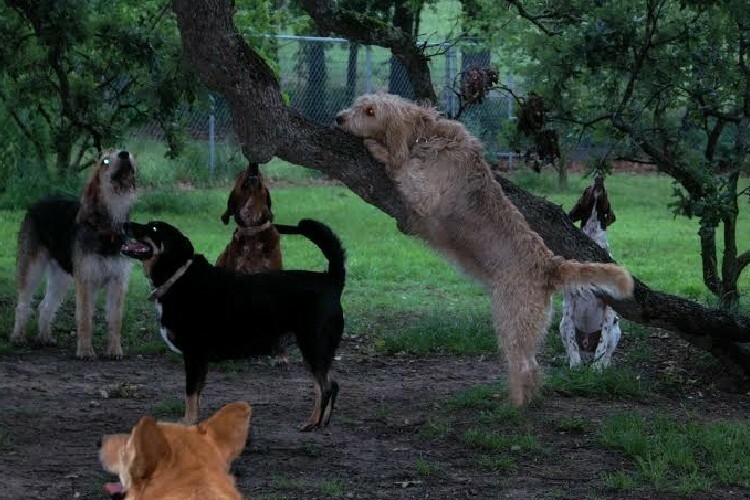 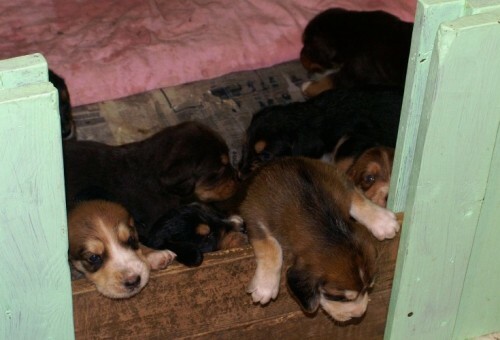 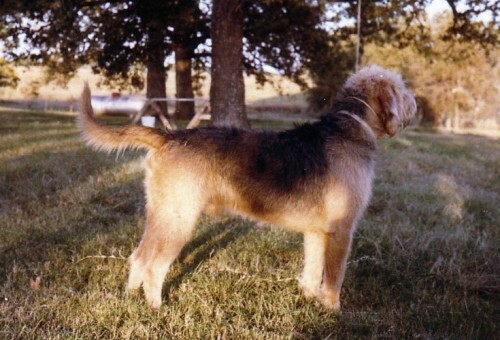 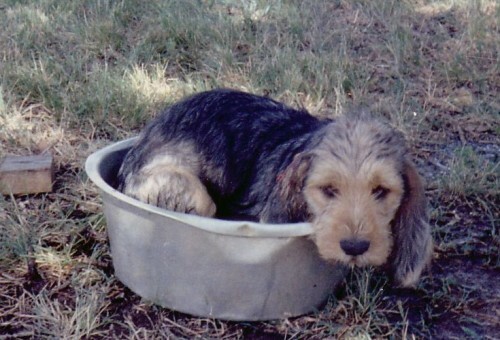 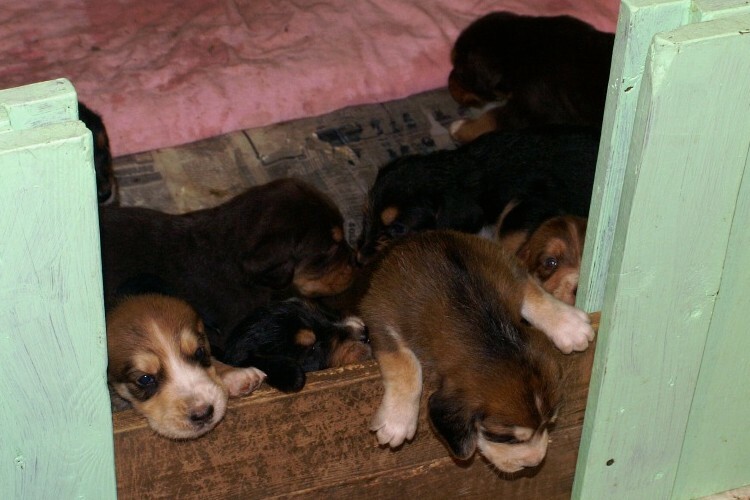 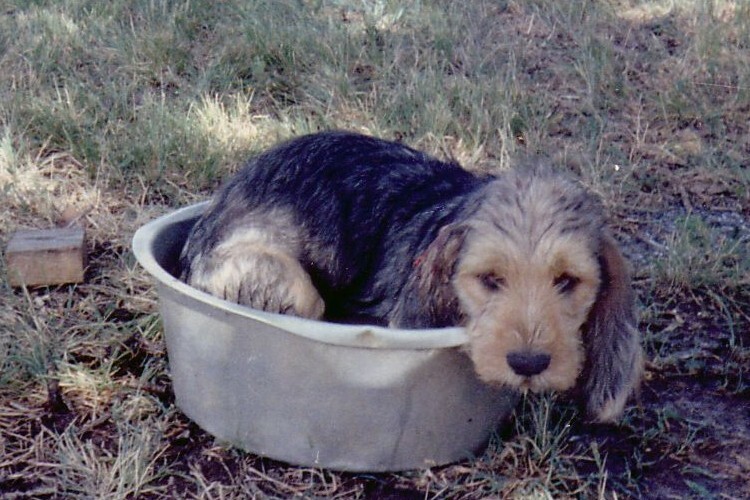 When he was killed in an auto accident in 1978 we started looking for another Otterhound. 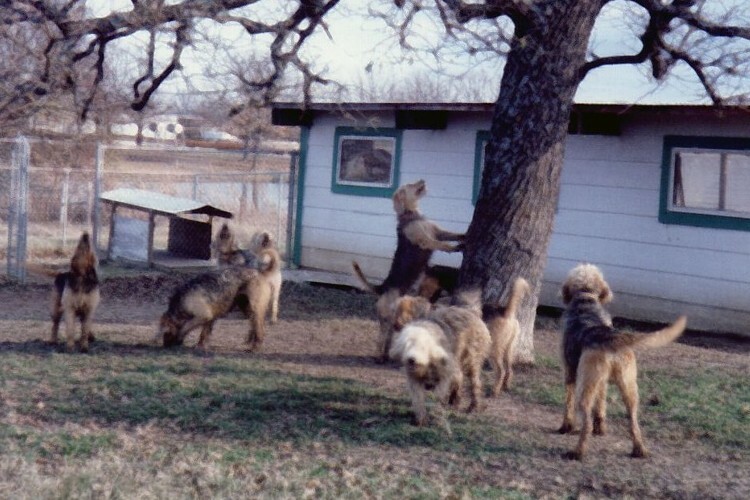 It was then we learned just how few of them there were. 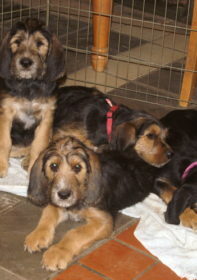 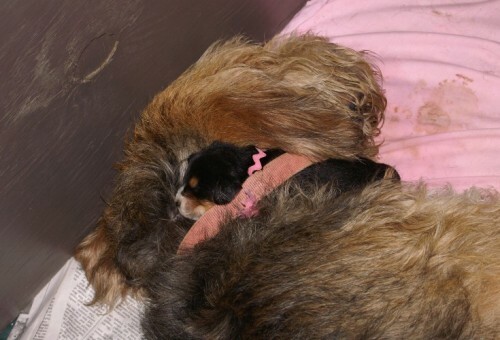 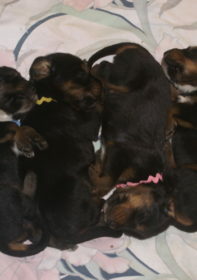 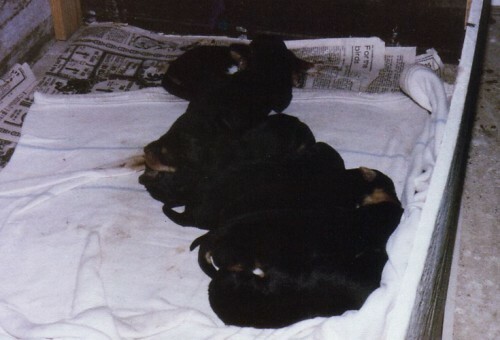 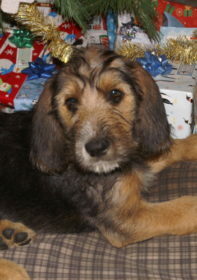 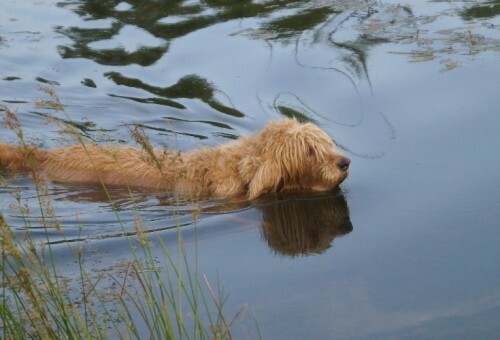 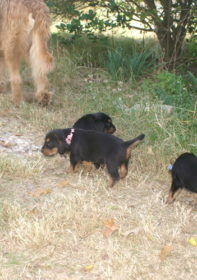 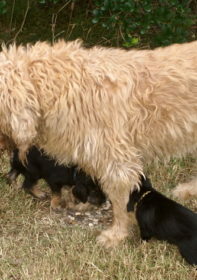 Since then we have had numerous Otterhounds both adults and puppies we have raised. 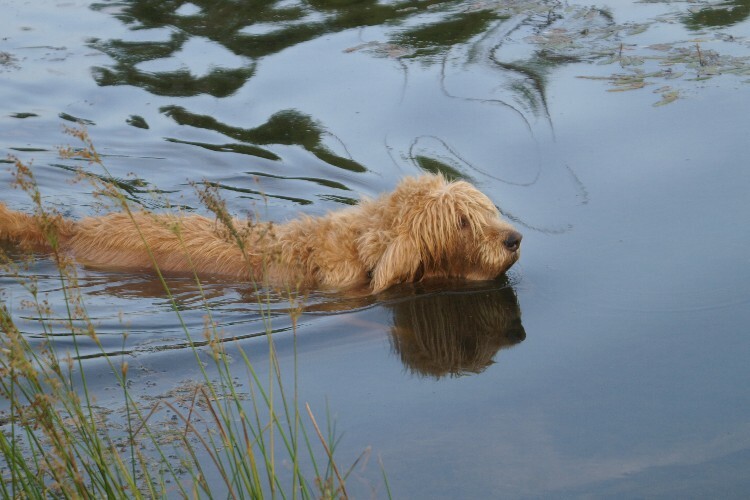 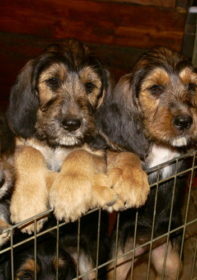 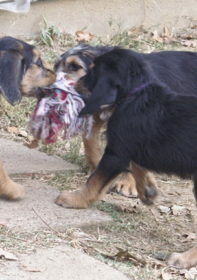 We have had a hunting pack in the past and believe that the Otterhound should remain true to its hunting heritage. Regrettably there are no otters for them to hunt but our Otterhounds have hunted squirrels, rabbits, skunks, coyotes, snakes, mice, turtles, armadillos, wild hogs and deer. Our current pack is ready and willing to hunt anything and everything but are limited, for safety reasons, by what crosses our property. 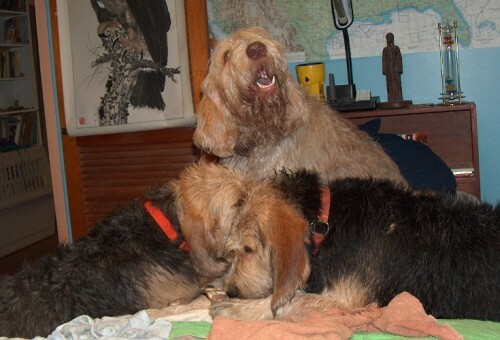 Like the packs of England ours is made up of Otterhounds and smaller dogs. 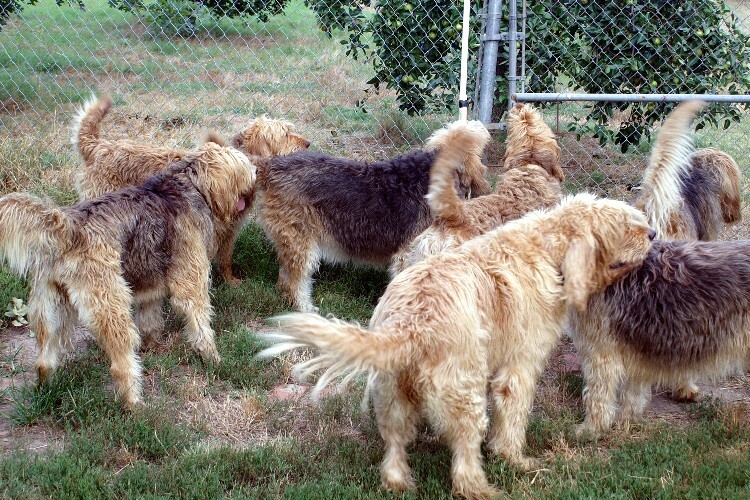 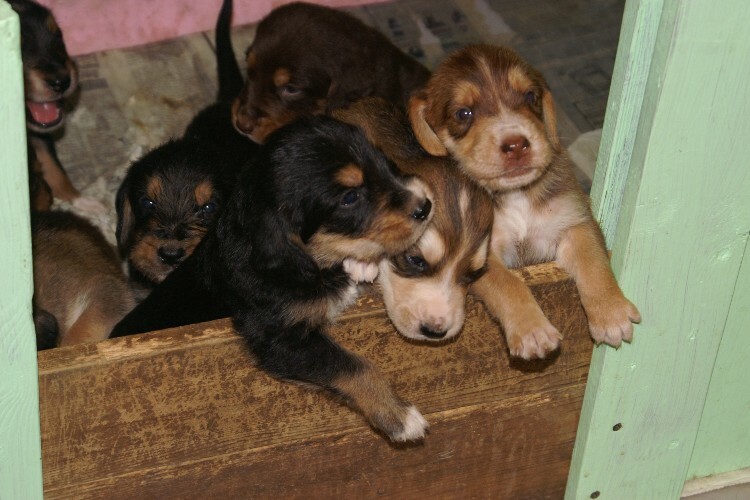 Our current pack includes five Otterhounds, a lab mix, a German short hair pointer, a Treeing Walker coonhound and a Redbone coonhound. Our goal is to breed Otterhounds that not only adhere to the breed standard but maintain the drive to hunt and the ability to adapt to their situation. Visit our other pages to learn more about Hunter Hounds and Otterhounds in general and the dogs we currently own.